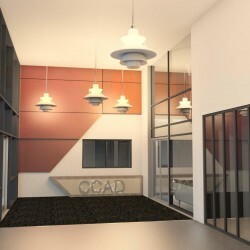 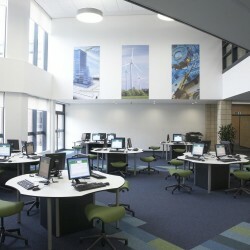 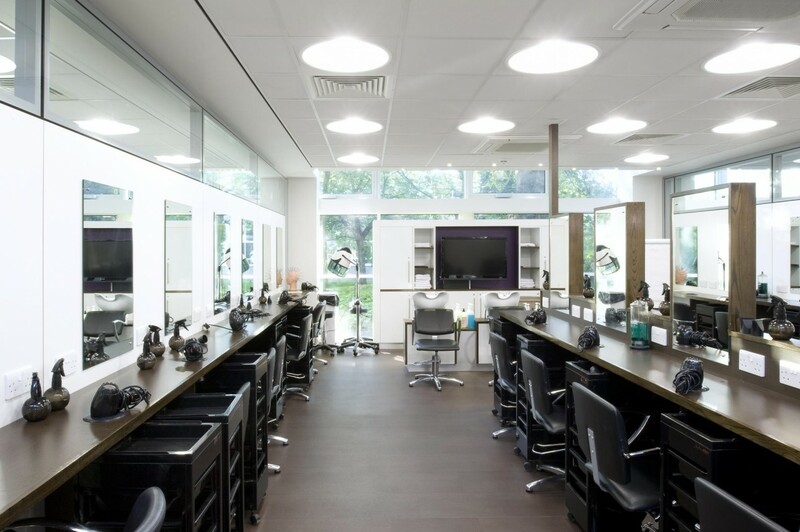 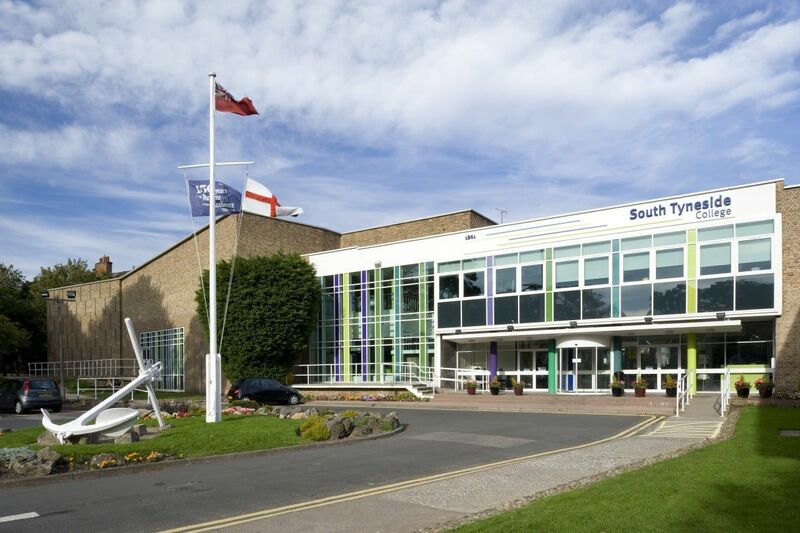 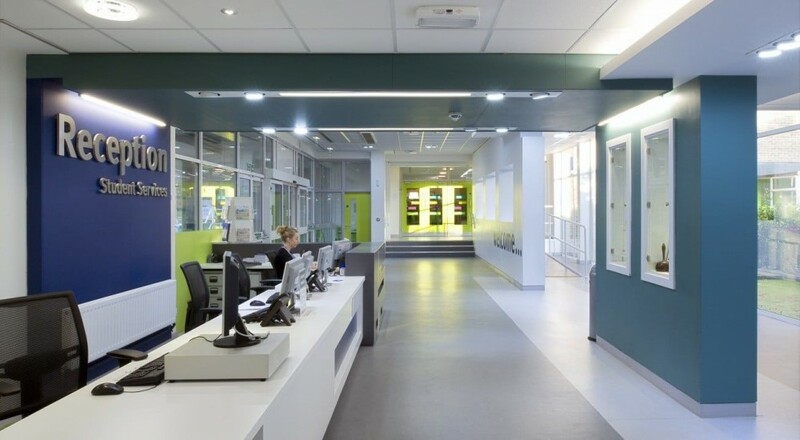 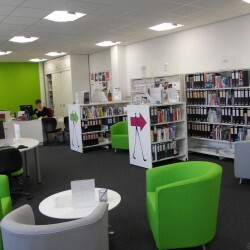 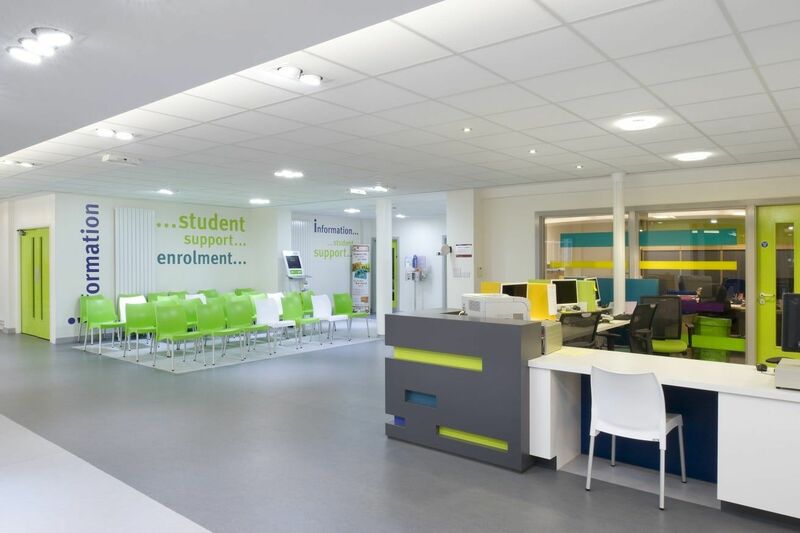 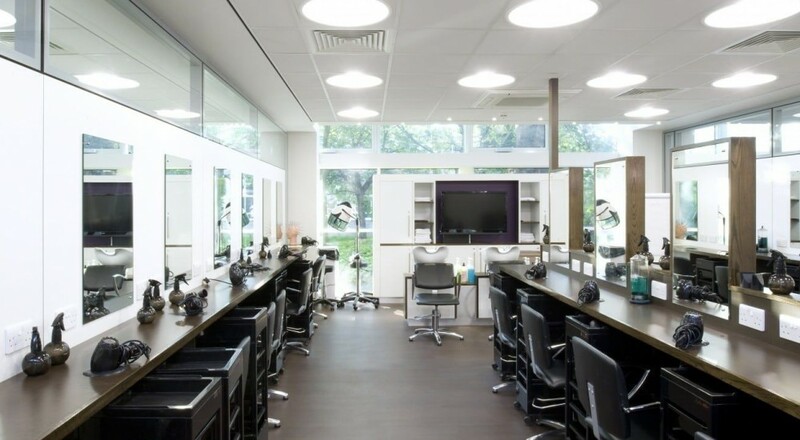 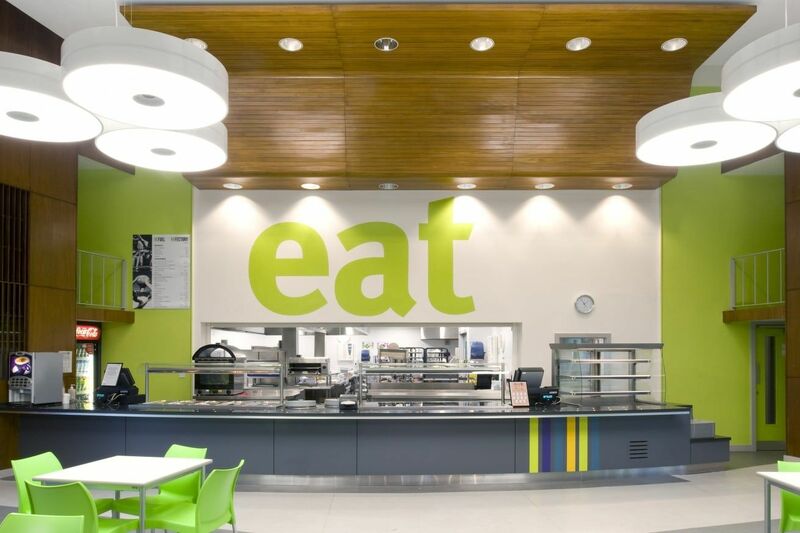 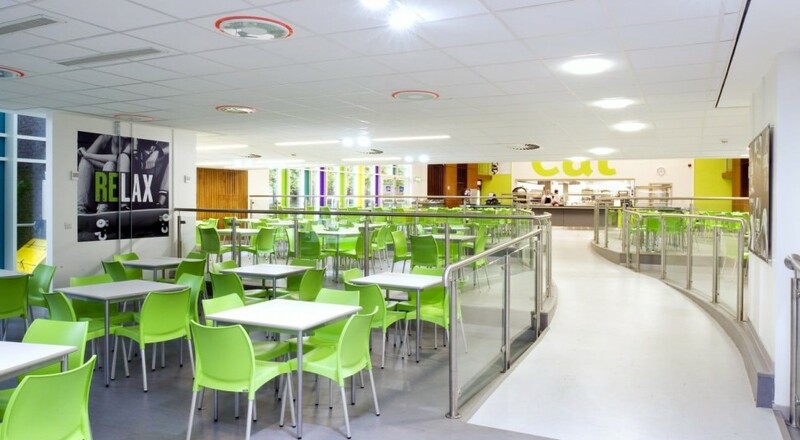 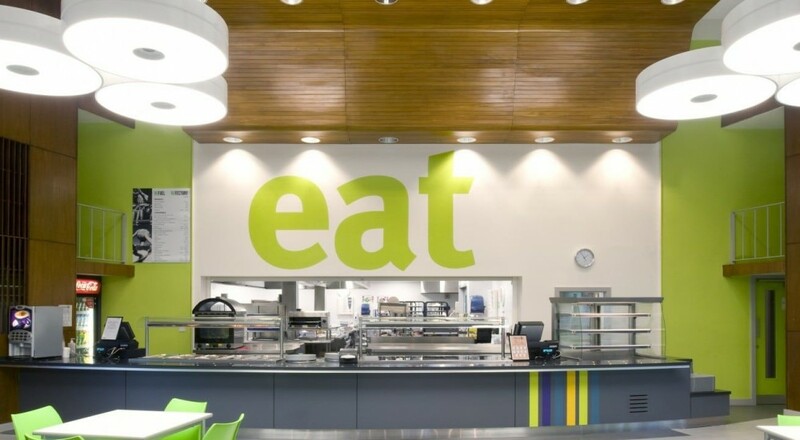 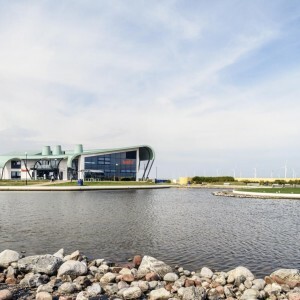 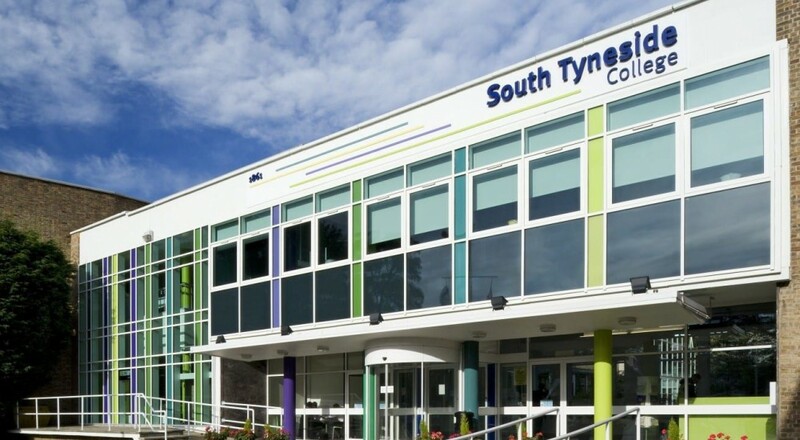 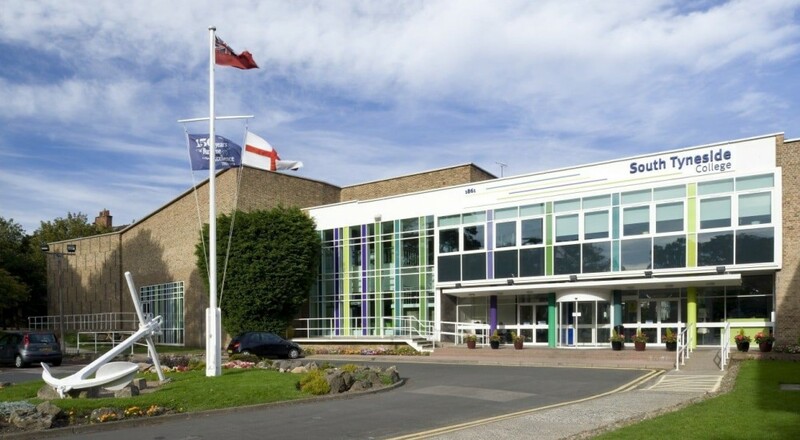 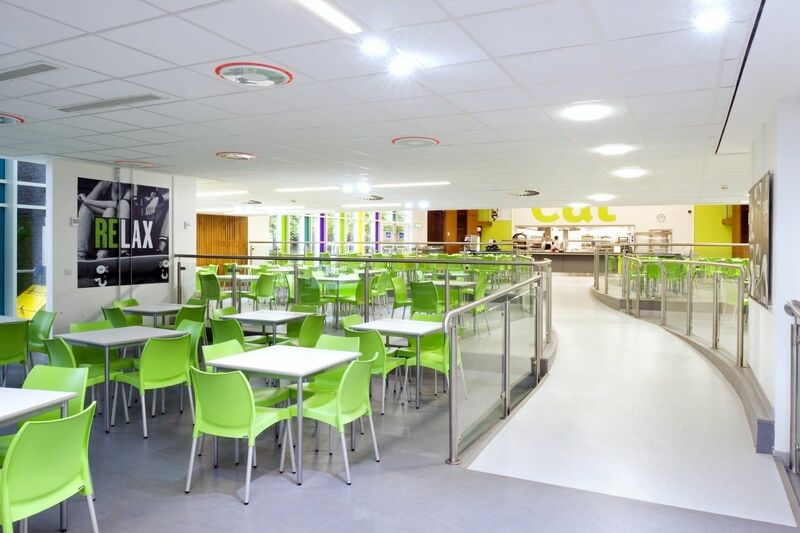 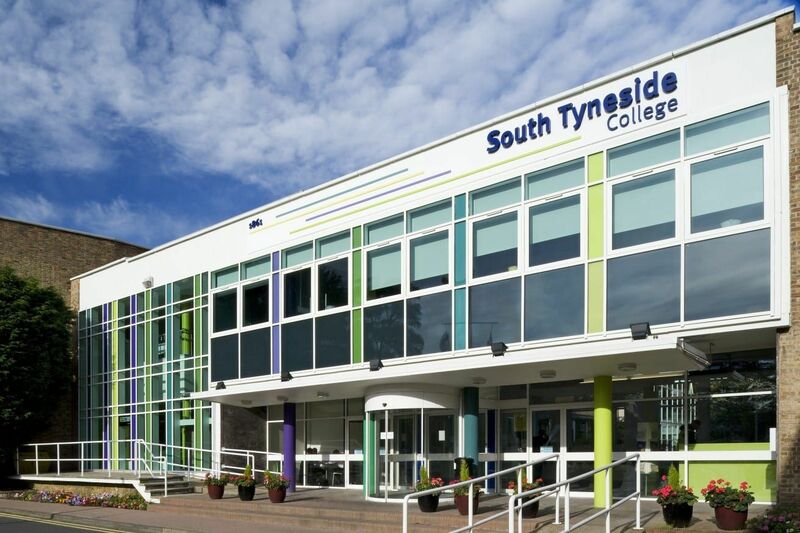 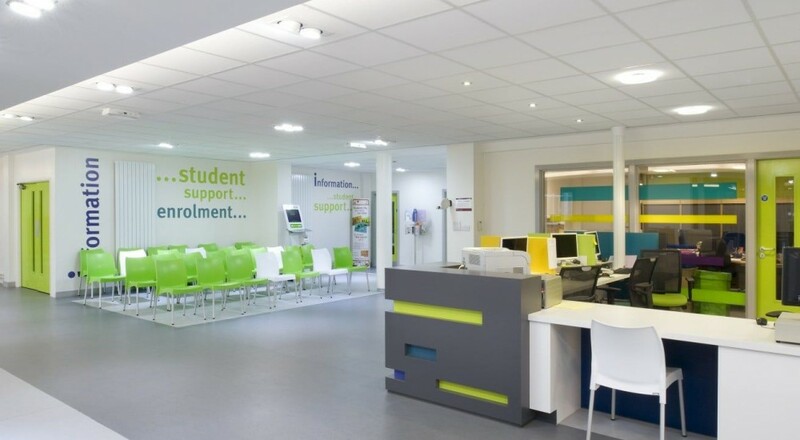 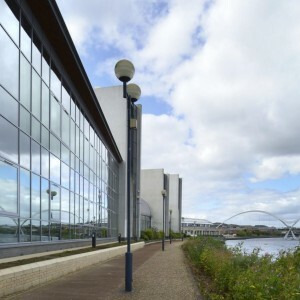 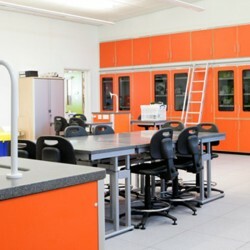 The refurbishment at South Tyneside College was successfully completed in September 2011 for the students and staff to return after their summer break, to a budget of £3.5m and on time! 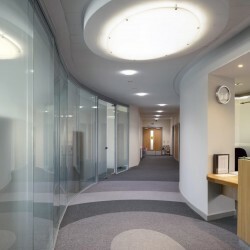 From the initial appointment in October 2010 the very tight phased programme was only achieved by collaborative team work with the contractor, Surgo, Cost/project managers Faithful & Gould and of course the client. 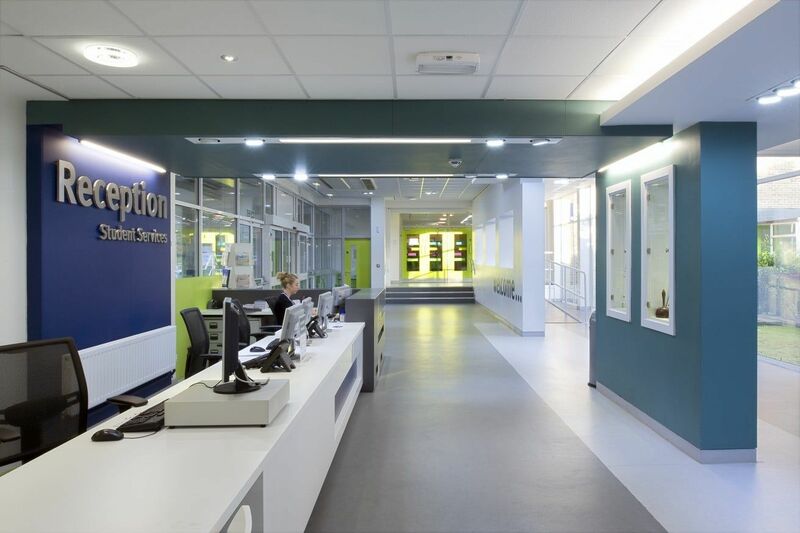 The impact of the contemporary reception, dining and hair & beauty zones has created a dramatic change to the historical engineering college in the North East.